The Humberview Group | News & Events | Blog | Applewood Celebrates 50-Year Employee! 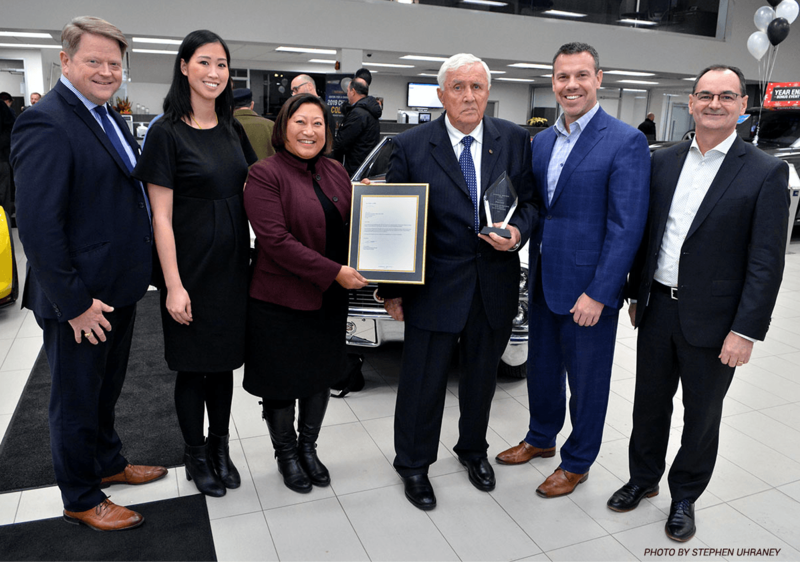 Applewood Chevrolet Cadillac Buick GMC honoured one of their employees, Peter Lucic for reaching 50-Years as a sales representative for General Motors of Canada. 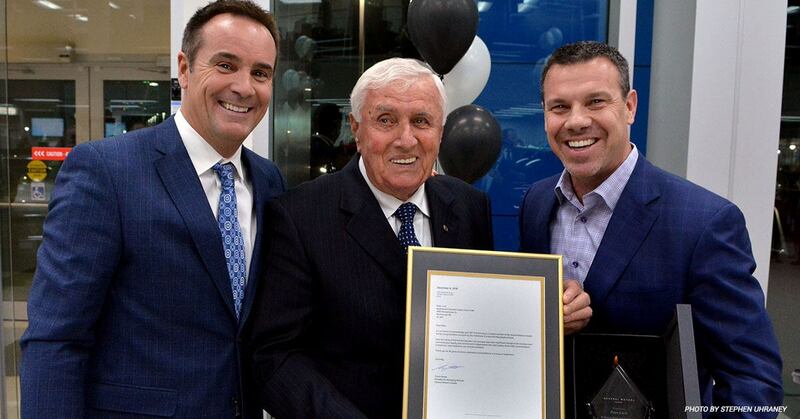 He was all smiles when presented with a plaque and letter of recognition from GM Canada. Family, friends, customers, co-workers and GM executives all gathered to celebrate his career milestone with cake and vintage cars. 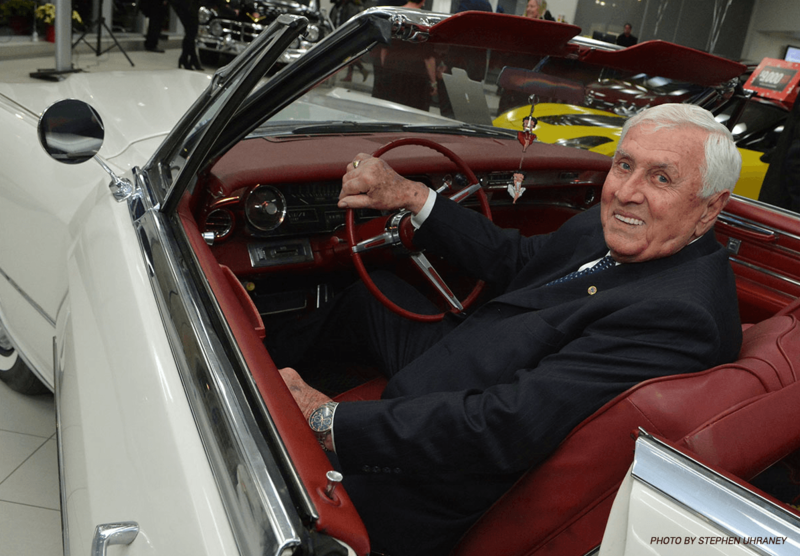 The energetic 82 year old contributed to an estimated 8,500-9,000 sold vehicles (and counting). Making it pretty clear how he got the title “The Great One” from his peers. Despite his long and successful career, this father of three and grandfather of eight, had an incredible story before he even hit the sales floor. At the age of 18, he and three friends fled their native communist country Croatia. They traveled 150 miles across the Adriatic Sea in a 20-foot boat. For the next three years, he farmed in Italy until he was one of 200 eligible people to immigrate to Canada. On May 1, 1960 he landed in Thunder Bay and found work in a pulp mill, despite not speaking a word of English. Peter met and married his wife Mira, and they relocated to Oakville. In 1968 he joined the Chevy Town sales team and within three months he became their top sales rep – holding this rank for the next 14 years. 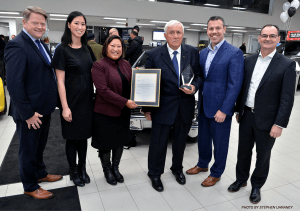 In 1982, he moved to the newly constructed Applewood Chevrolet Cadillac Buick GMC dealership located in the Erin Mills Auto Mall, where he became a constant sales leader. It’s amazing what can change in 50 years. To think that Peter began selling cars considered “classics” today, to selling cars that can drive themselves!